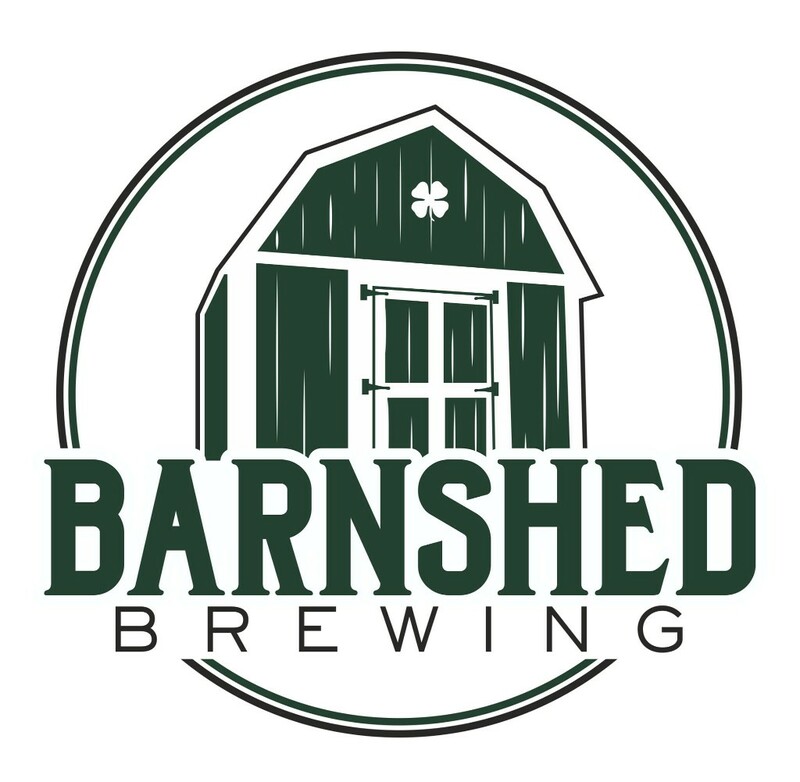 Barnshed Brewing is a Nano New York State Farm Brewery located in Hicksville, NY. 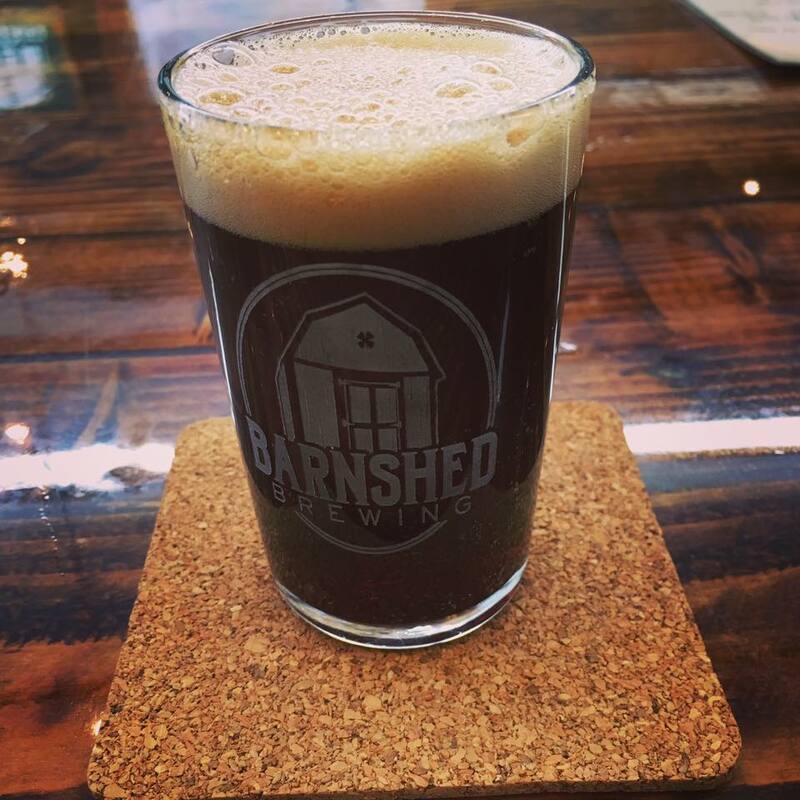 Being a farm brewery helps New York state agriculture and economy. 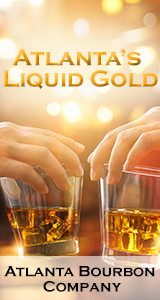 Think NY Drink NY. Support Local Craft Beer.